Bitcoin is an online virtual currency. This currency was first introduced in the year 2009. Created by Satoshi Nakomoto (pseudonym), this digital currency has been growing in popularity ever since. Abbreviated to BTC in the forex traders’ parlance, this cryptocurrency is decentralized; that is there are no banks that carry the Bitcoin and there is no centralized exchange for this currency either. The Bitcoins and created and managed through a network of computers and any individual can buy or sell Bitcoins through this network. The network transaction processing is accomplished via a network of peer-to-peer computers and the network is managed by dedicated Bitcoin servers. The network and servers are designed in such a way that every time that they communicate, all information regarding the number of Bitcoins owned by the users are updated to reflect the latest. The Bitcoin currency system is based on open source code and because of this cracking the encrypted code is next to impossible. 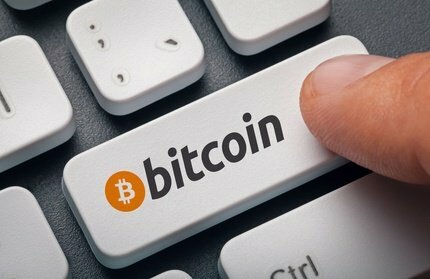 The Bitcoin electronic currency is unique in that they can be transferred immediately online without involvement of any third party such as a bank. All Bitcoin transactions are public and traceable. Thus it is a very transparent and secure system that governs Bitcoin processing. Nowadays, it is common to find Bitcoins being traded by forex brokers. 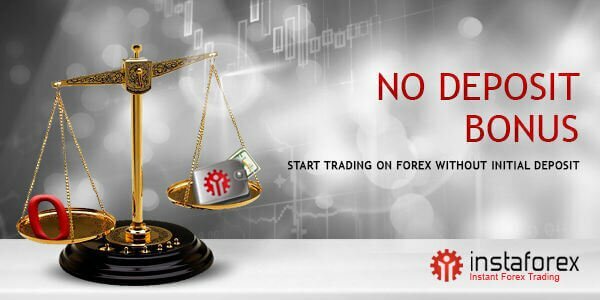 It is being accepted along with other physical currencies around the world by forex brokers for trading. There are forex brokers that accept Bitcoins for trading as well as other that accept the digital currency for both deposits and withdrawals. Other new digital currencies similar to Bitcoins are Litecoin and Namecoin. Both these currencies work on the same protocol as the Bitcoins. However, they are not as popular as Bitcoins now. It is important for forex traders to note that the legality of dealing in Bitcoins is different in many countries. Whereas it is legal to deal with Bitcoins in Canada, Australia, UK, US, Hong Kong, etc., Bitcoins are illegal in Bangladesh. Therefore, in the best interests of the trader, it is very important to learn about the legality of the cryptocurrency before starting to use in forex trading. Though, at present, the fact is that the Bitcoins is not as popular a payment method as the other major currencies and liquidity in BTC/USD is far less than the pair EUR/USD, a forex trader may still want to look for a forex broker that deals in Bitcoins. Given below are some reasons for that. #1: It may be that some traders use Bitcoins extensively in other finance applications in their life. This way, it may be easier for them to deposit and withdraw funds in Bitcoins with a forex broker that offers this facility. #2: It may be that the trader wishes to use a currency that is not dependent on the many volatile factors which move the traditional currency market and the other fiat currencies. Bitcoins also work independent of the centralized payment and banking systems. #3: BTC/USD is now being seen as a currency pair with its own fundamental and technical factors. It is fast becoming a popular trading instrument offered by many bitcoin forex brokers. #4: Trading with the pair BTC/USD does not stop during the weekends. This is a great incentive to many traders worldwide. #5: In case the trader does not have any belief that there exists a future for Bitcoins, one way to monetize forecasts is for the traders to short Bitcoins against other currencies. #6: International payments using Bitcoins are easy because the digital currency is not tied to any specific country or continent and is not subject to regulations of any kind. In the real world, whereas many of the forex brokers allow the traders to trade using Bitcoins, there are not many that accept Bitcoins for deposits or withdrawals. This may be because of the volatility of the currency and the required anonymity of the Bitcoin transactions which may be a challenge as far as the compliance departments of the forex brokers are concerned. However, there are exceptions here also. When there is a supply and demand for any currency, its value continuously moves up and down when many entities invest in the economy. The same is happening with Bitcoins now. Because of this more individuals are now buy, sell, or exchange Bitcoins in view of its demand. Because of this reason, many forex brokers have started accepting deposits and withdrawals from their clients using Bitcoins to cash in on this growing demand of the digital currency. The brand InstaForex was launched in 2007. Currently, the forex broker has more than 3,000,000 customers. Further, over 1,000 customers open accounts every day. They enable ECN forex trading, contracts on derivatives and other instruments. In 2013, FXOpen launched its online trading platform. FXOpen UK, based in London, is broker regulated by the Financial Conduct Authority in the UK.